Welcome to Carmel, Pflugerville's newest master planned community. These open concept homes range from 1596 - 3646 square feet of functional living space. From energy efficient features to endless design features, our level of craftsmanship and quality are unparalleled. 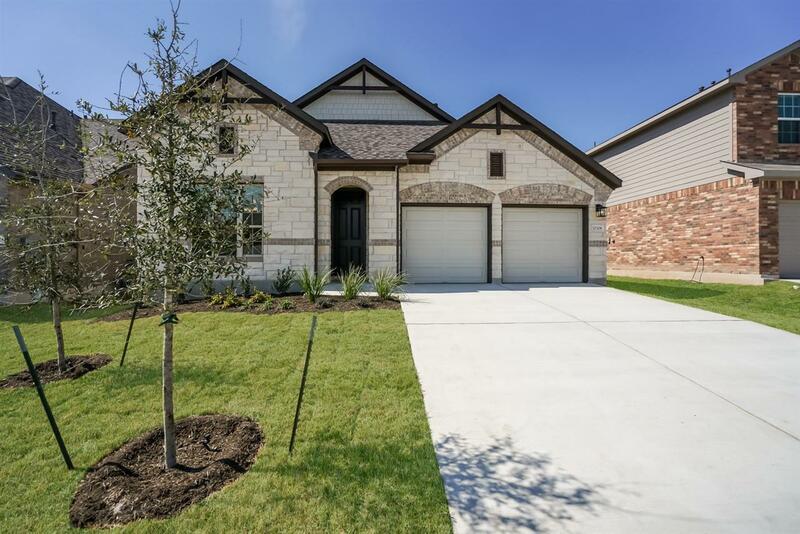 With lots of amenities on the drawing board and a prime location in between Round Rock and Austin, you will love this beautiful new community.